Computer scientists, electrical and computer engineers, and statisticians are behind much of the data science research being done in a variety of fields. 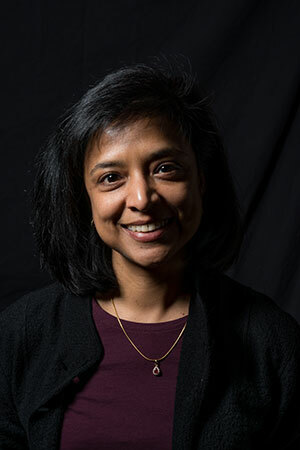 Sandhya Dwarkadas, professor and chair of computer science and professor of electrical and computer engineering; Michael Scott, professor of computer science; and Srinivas Aluru, a professor at the Georgia Institute of Technology, are developing computational systems that will drive gene sequence and protein structure discovery, as well as a variety of other clinical outcomes and processes. Together, these researchers are building systems that know how to balance data and computation across a large number of processors and memories. IBM’s Blue Gene/Q supercomputer at the University’s Health Sciences Center for Computational Innovation is an important platform for their work.